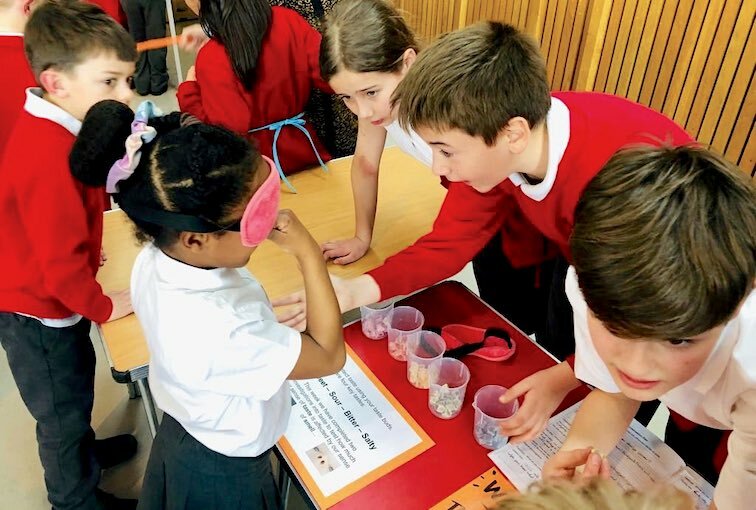 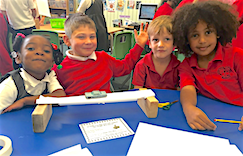 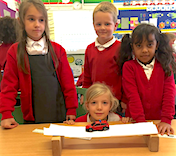 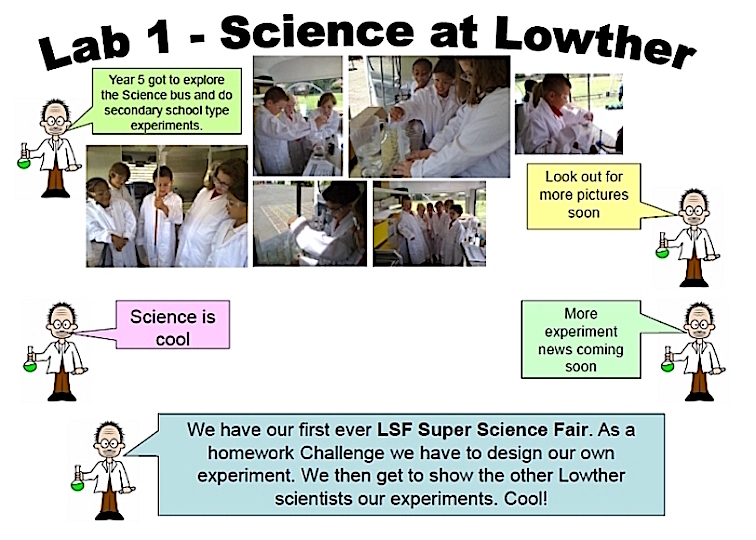 At Lowther we love Science. 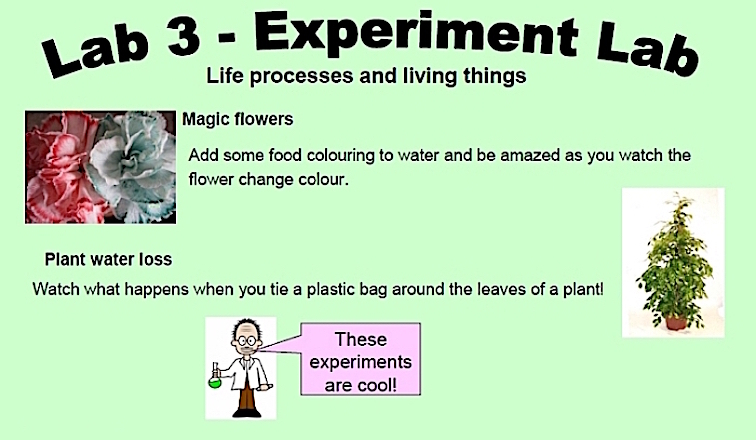 We have lots of Science activities available to keep us interested and learning. 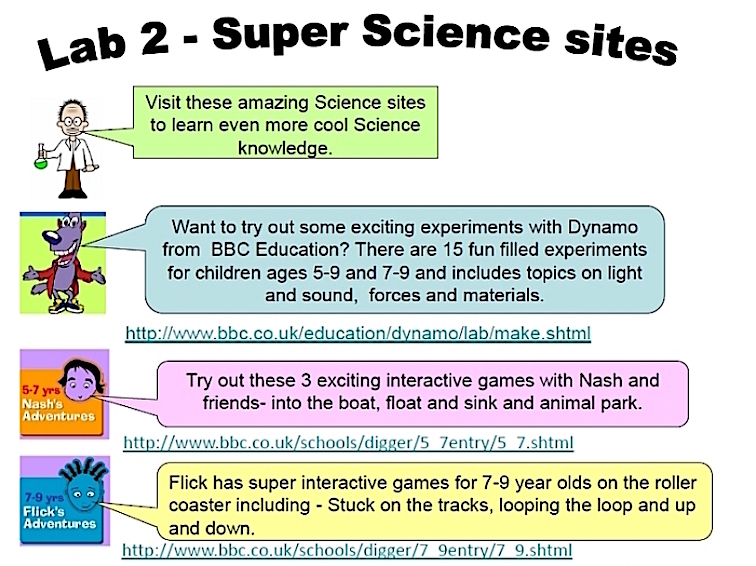 Here's a snapshot of some of our recent Science works. 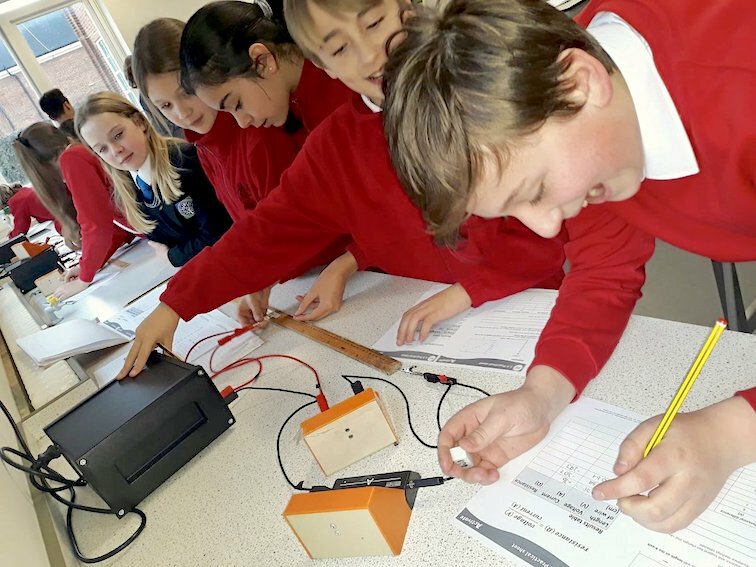 Y6 have started a brilliant Science collaboration with @richmondparkac The first session went down extremely well with our young scientists! 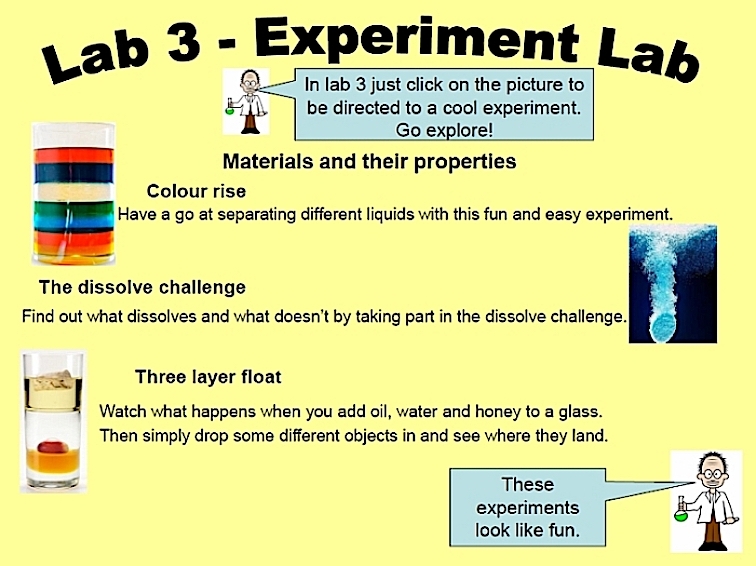 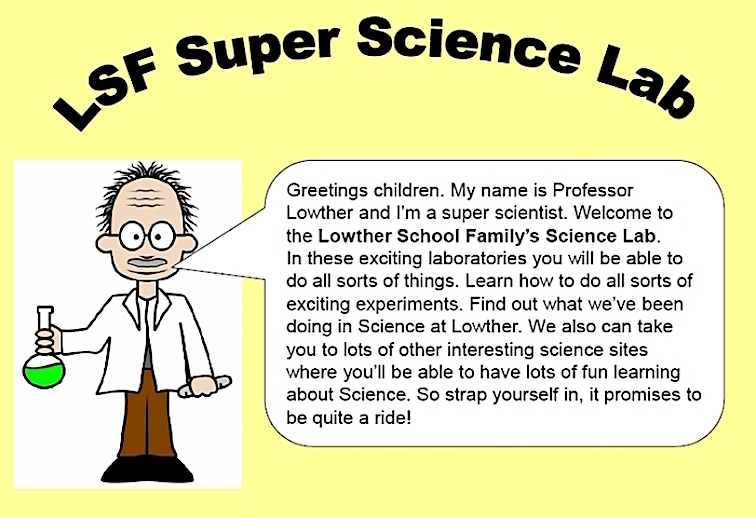 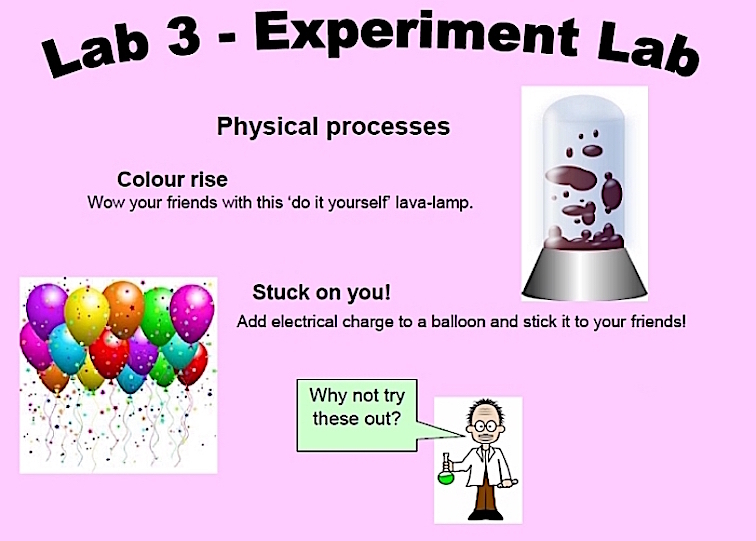 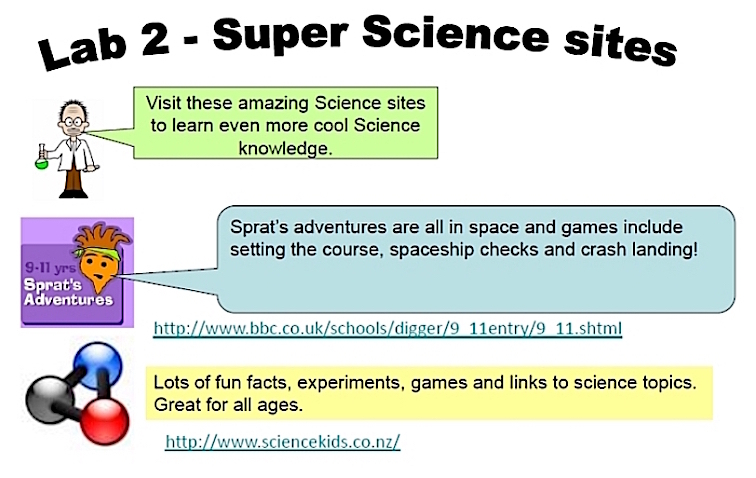 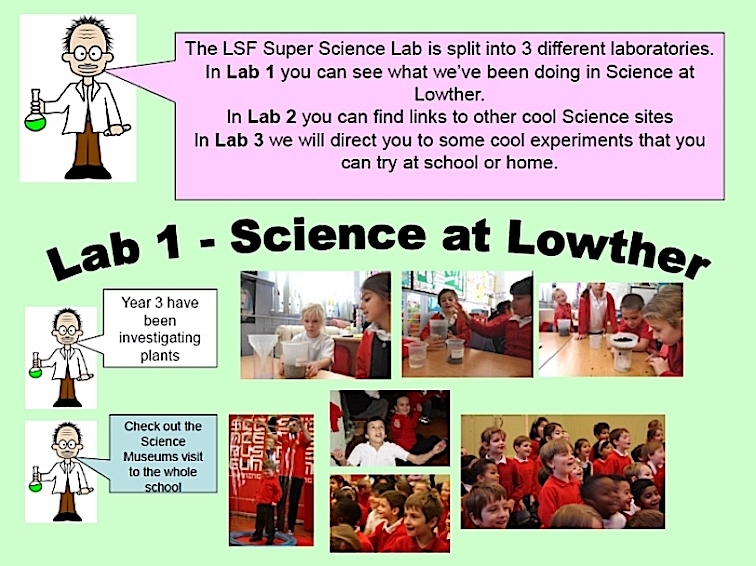 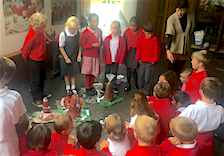 Science Lab Video from Lowther School on Vimeo.